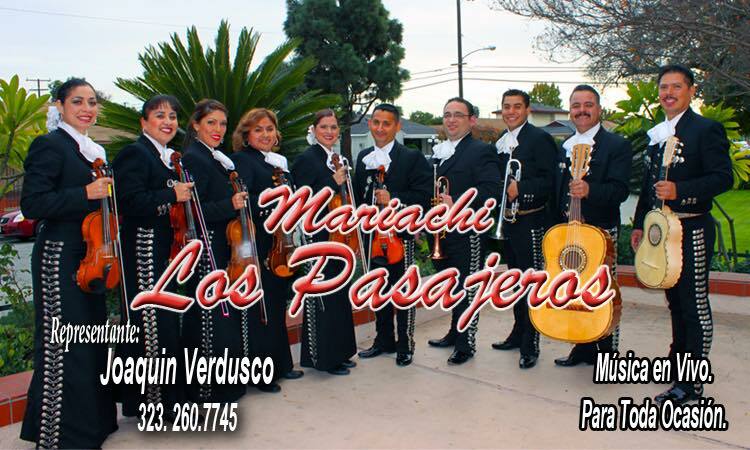 Mariachi Los Pasajeros is one of the best Mariachi groups in town for your party event!! Mariachi Los Pasajeros would like to hear from you! If you have hired us in the past, please post your comments on Yelp. For those people who have never heard the group, we are trying to update this web page as fast as we can with new material. We are working on putting our music on our website, so please bookmark the Mariachi Los Pasajeros Official Website! View our music sample! Mariachi Los Pasajeros on Twitter! 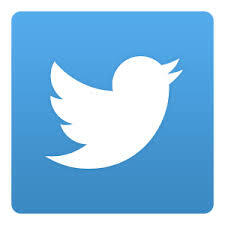 : Follow us!! Mariachi Los Pasajeros on Instagram! 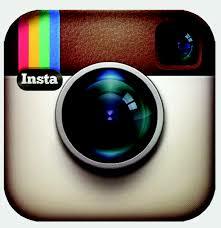 : Follow us!! Read our Yelp Reviews and follow us here! : Write a review please if you have hired us! Mariachi Los Pasajeros on Facebook! 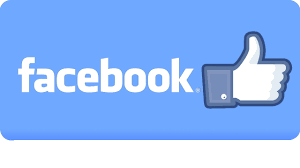 : Click here to follow us on Facebook!